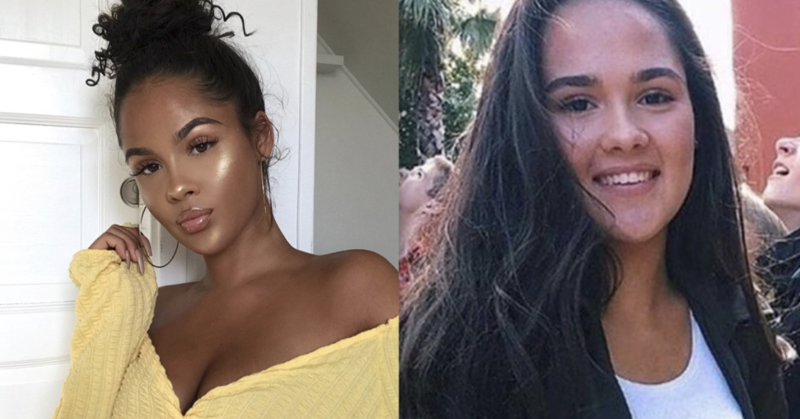 Instagram model Emma Hallberg has been accused of black-fishing, and her response is legendary in all the wrong ways. What the heck is black-fishing? To me, it sounds like a poker reference. However, listen up...because black-fishing is just the new, less blatant version of blackface. The origins of blackface date back to the 1820s, when it emerged as a form of white racist entertainment in the initial minstrel shows. While blackface appropriates Black culture with the intent of mocking an entire race, black-fishing is done in an effort to profit off it. To get technical, black-fishing is when a person who IS NOT Black pretends to be Black on his/her/their social media by culturally appropriating Black features in an attempt to gain "cough, cough"...that's right ATTENTION! Individuals engaging in black-fishing are mimicking Black features because in doing so, they acquire anything from notice to compliments to even money and endorsements. Recently, nineteen-year-old, Swedish model Emma Hallberg was ROASTED, and I mean ROASTED for doing just that. 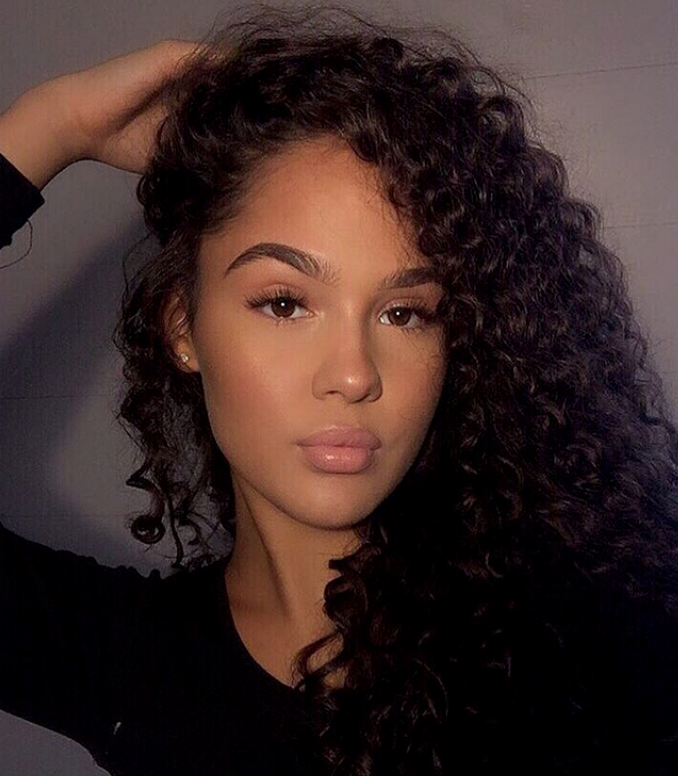 Based on her current social media accounts, Hallberg appears to be a light-skinned Black woman. Prior to the recent controversy, many believed Hallberg was a woman of color. However, after a photo was leaked on Twitter comparing an old photo of Hallberg to a new one, people were quick to criticize the WHITE woman who has denied ever referring to herself as a person of color. She says everything about her is natural and suntanning is the only reason her skin is darker. Hallberg has continued portraying herself as Black and has continued allowing people to believe she is Black. All the while, she is making mad money off it. I'll just leave the picture below and you can see how you feel about it. So, why is she doing it? Well, because she looks amazing. No denying she is a beautiful woman. However, Hallberg only began gaining followers and making money once she began photographing herself with Black features. And see, that's the thing: being Black is cooooooool now. Yeah, it's cool...until you get stopped by the police. Even if I was to give Hallberg the benefit of the doubt and believe her when she says she has never intentionally altered her appearance to appear a certain way, there's still an issue with this. People of color today are either celebrating her beauty under the impression she is a POC, or they are aware she is a fraud and had to explain through historical context why cultural appropriation is NOT OKAY. Hallberg's actions may have been unintentional, but her refusal to acknowledge any wrongdoing makes the stunt all the more offensive. I'm only going to say this once because I shouldn't have to say it at all. PEOPLE OF COLOR ARE NOT RESPONSIBLE FOR EDUCATING WHITE PEOPLE ON ISSUES CONCERNING RACISM. This goes for issues of cultural appropriation, colorblindness, ignorance, microaggressions, etc. However, POC have and will continue to help spread awareness regarding racial injustices because their livelihood depends on it. So if you or anyone you know is black-fishing...just stop.